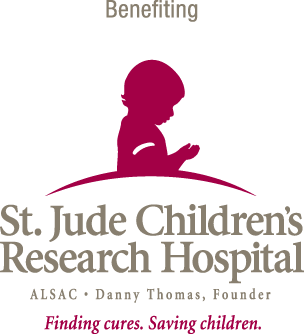 We're excited to select St. Jude Children’s Research Hospital as the charity of choice for the 2019 Eddie Ferrell Music City Triathlon in a campaign that speaks to the passion of our participants and volunteers. All funds raised through this race will help ensure that families never receive a bill from St. Jude for treatment, travel, housing or food — because all a family should worry about is helping their child live. Interested in fundraising? Connect with St. Jude. The Cumberland River Basin, one of the top three most biodiverse regions in the world, encompasses cities, farms, schools, factories, and neighborhoods. The Compact's efforts in education, restoration, and outreach all contribute to keeping our water healthy. The organization works on the root problems of water pollution, both urban and rural. Their goal is to give people the tools to be smart, impactful stewards of their watershed and to constructively partner in policy with government agencies. Team Magic is also proud to be working with Boy Scout Troop 157 and the United States Navy as charity partners for this race. All of our partners will be at the race site cheering you on and providing support. Be sure to thank them on the course for helping make your race great! 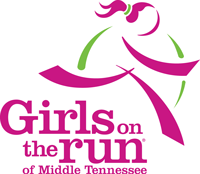 At Girls on the Run we inspire girls to recognize their inner strength and celebrate what makes them one of a kind. Trained coaches lead small teams through our research-based curricula which includes dynamic discussions, activities and running games. The program culminates with girls positively impacting their communities through a service project and being physically and emotionally prepared to complete a celebratory 5K event.